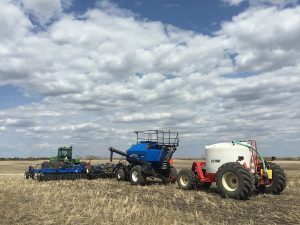 Growers are advised to contact their grain buyer BEFORE using quinclorac in 2018 as processors and grain handlers remain concerned about market risk. Biosecurity for field crops: Why and how? Biosecurity is something that livestock and horticulture producers have used for years to keep diseases from spreading to their barns, greenhouses and orchards. 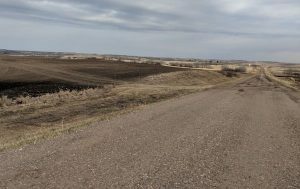 It is time for broad-acre crop producers to think biosecurity, too. 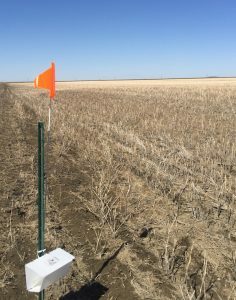 Nicole Philp has her diamondback moth trap set up at her sentinel field near Regina. She will report her moth counts to Saskatchewan Agriculture. The Canola Research Hub at canolaresearch.ca translates agronomy research findings into tangible on-farm practices to improve productivity and profitability. Here are a few ways to find out more about the Hub. 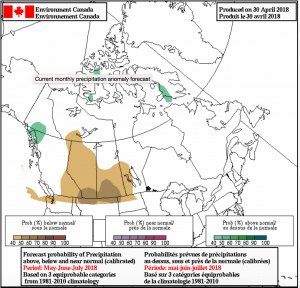 Environment Canada forecasts shows a 40-60% probability that precipitation will be BELOW normal across the Prairies for May-June-July 2018. The forecast leans dry. 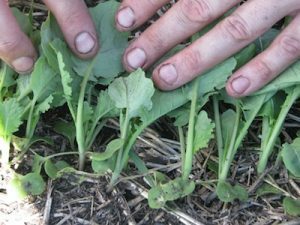 How well do you know your weed seedlings? Test yourself with these five photos.